I did an article about kitchen appliances that gave me nightmares before, now it’s time to spill the secrets of which items I absolutely can’t live without! I grew up using chopsticks, so I find them really easy to use, particularly for noodles and such. I like the wooden ones best, as they aren’t slippery. 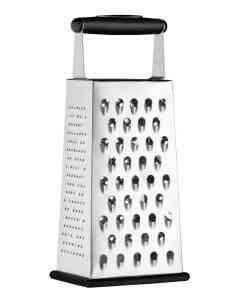 This is so useful for if you want to grate a block of something, or vegetables without blending them completely. 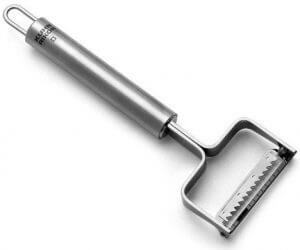 I sometimes use this to grate cauliflower for cauliflower rice, or zest of oranges and lemons. My life has been changed ever since I discovered this, because now I can use this to make zucchini noodles or sweet potato noodles. It shreds things into very thin strips. 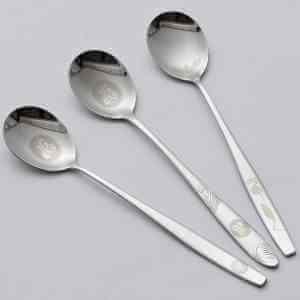 There is just something appealing about Korean spoons with long handles because they just seem so much easier to use. I’ve had one for years and always use that instead of regular spoons. This is the best knife I’ve ever used. It’s small, fast, good for almost everything and very easy for fruits and veggies. I have never loved using a knife as much as this one! 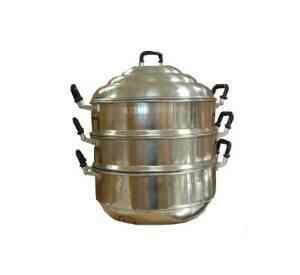 I love this three layer steam pot because it’s so huge and can fit a lot more in. I love making steamed buns with this! 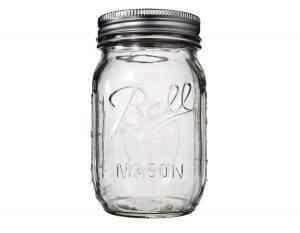 Seriously, mason jars are simply amazing. I love putting vegetable stocks in it, smoothies, homemade pasta sauce and so on. It looks so appealing and anything can go in there looking brilliant! I snagged one of these at Bed Bath & Beyond and I absolutely LOVE them to death, because these are long, they go into most small containers (such as spice containers) and I love how there’s even 1/8 teaspoon, which you can’t usually find. 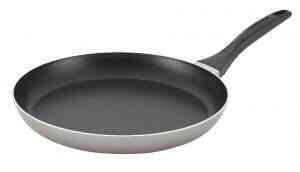 I can’t say how great those are, because when you cook with it, the food doesn’t actually stick on the bottom. Honestly if my blender doesn’t get a mention, I don’t know what I would’ve been doing. 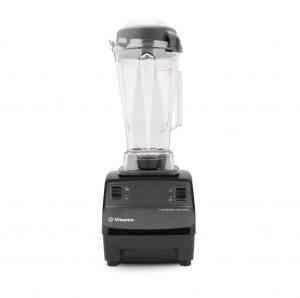 My Vitamix blender is THE MOST important thing to me, as I use it every single day. 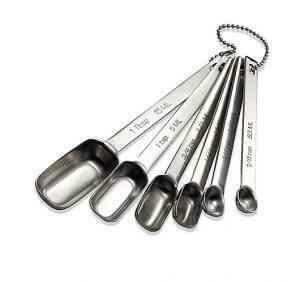 I use it for smoothies, desserts, soups, sauces and just about anything!